Are you looking for the absolute best hardwood floor refinishing Duluth GA has to offer? Fabulous Floors Atlanta is exactly what you need! We are your trusted source for wood floor refinishing in the area. Featuring expert technicians and years of experience, we help you get the home you’ve always wanted. The top priority here at Fabulous Floors is customer service. Our goal is to provide a service that stands out from the competition. Because of that, we employ only the best individuals to work in your home. We make sure they are prepared with all the proper knowledge necessary to answer questions and get you the right service specific to your unique home. When searching for “hardwood floor refinishing Duluth GA”, make sure you keep Fabulous Floors Atlanta in mind! 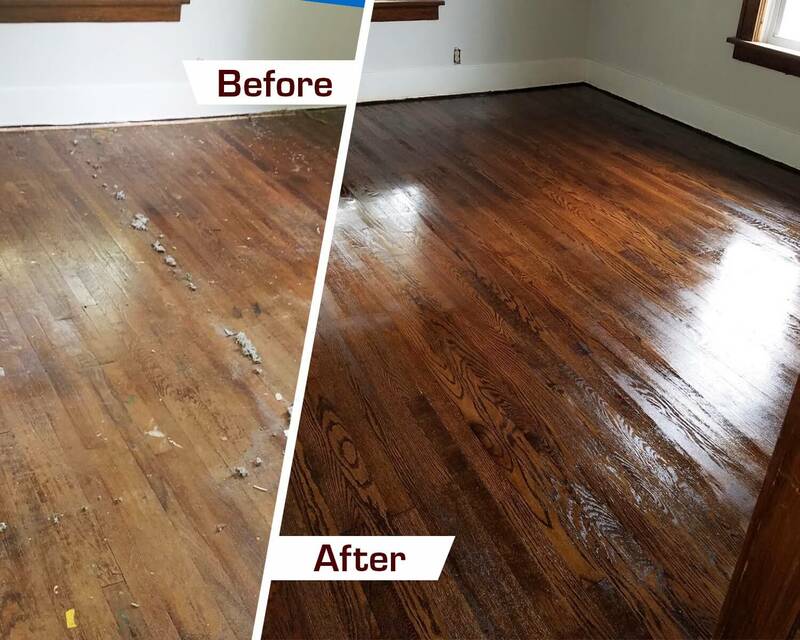 Fabulous Floors has worked for several years in the floor service industry, providing expertise for anyone in need of hardwood floor refinishing in Duluth GA. We’ve worked hard so you don’t have to! While it’s true you could tackle a wood floor refinishing project on your home, it can lead to odors, messes, and headaches. Many DIY projects draw out longer than expected. We’ll turn the project into a dream, not a nightmare, with our simple 4-step process. First, our professionals go to your home, taking a look at your individual wood floor, while consulting preferred options with you (and taking your specifications into account). We then use our innovative sanding equipment to remove day-to-day scratches, bumps, and dents. Third, you get to choose from our wide variety of colors to find the perfect fit for your home. We then put down that color of stain on your wood floor. Finally, we seal the stain with our polyurethane finish. This protects the color and makes it shine at the same time! Rather than taking weeks (or months, in some cases), our Duluth wood floor refinishing process typically takes just a couple of days! The best part? We are Greenguard Certified! This means that our wood floor refinishing service is completely safe for you, everyone in your family, and the environment as well.